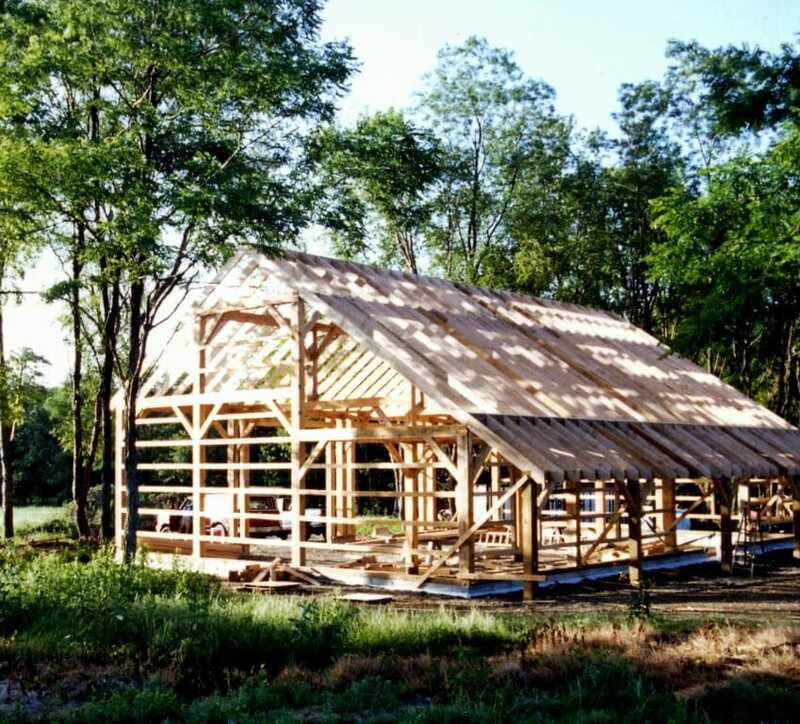 Kinnery Barn is in Poughkeepsie, NY. 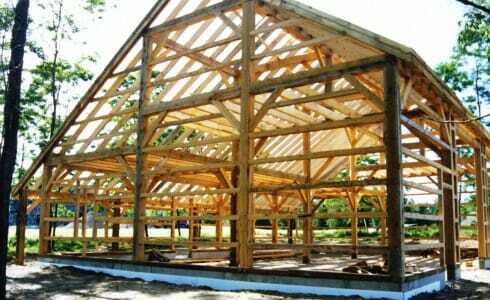 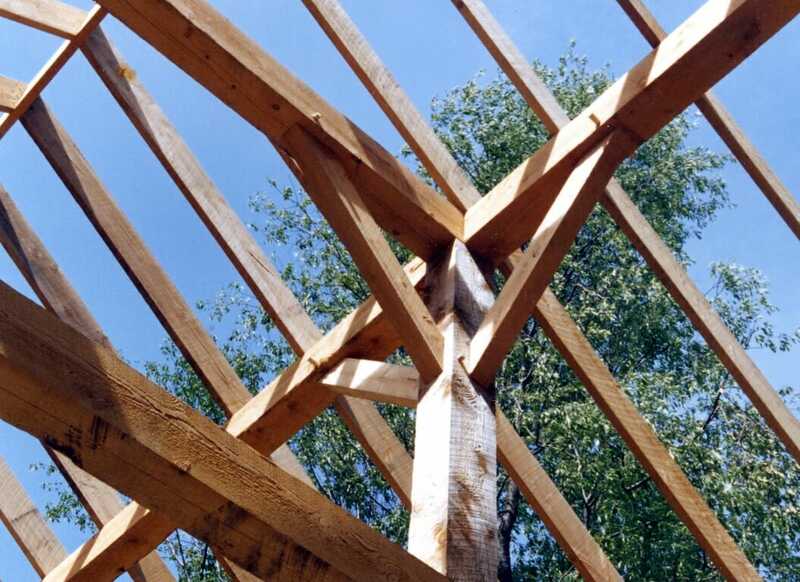 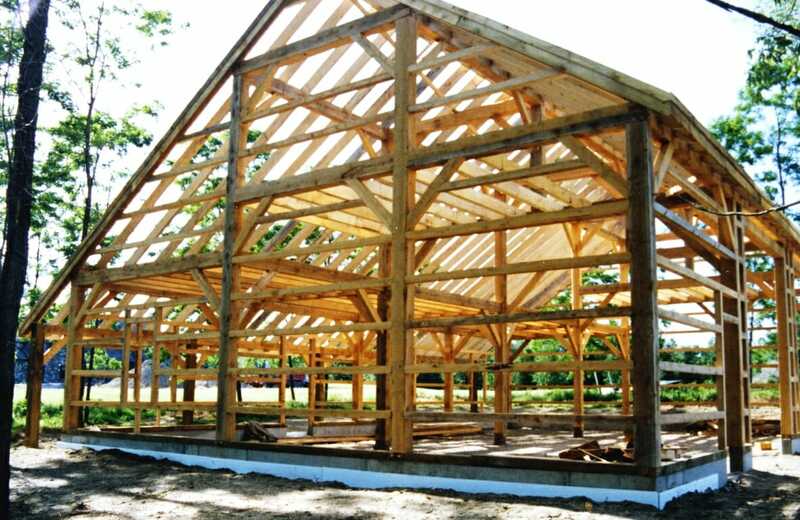 It is a post & beam frame for an equipment barn. 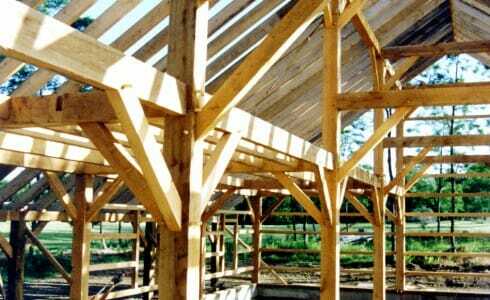 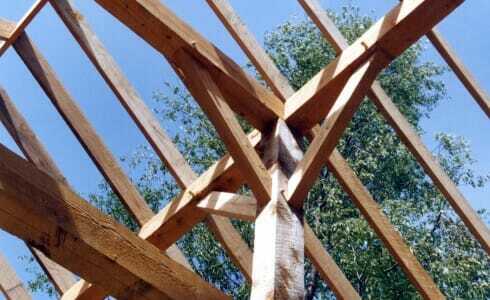 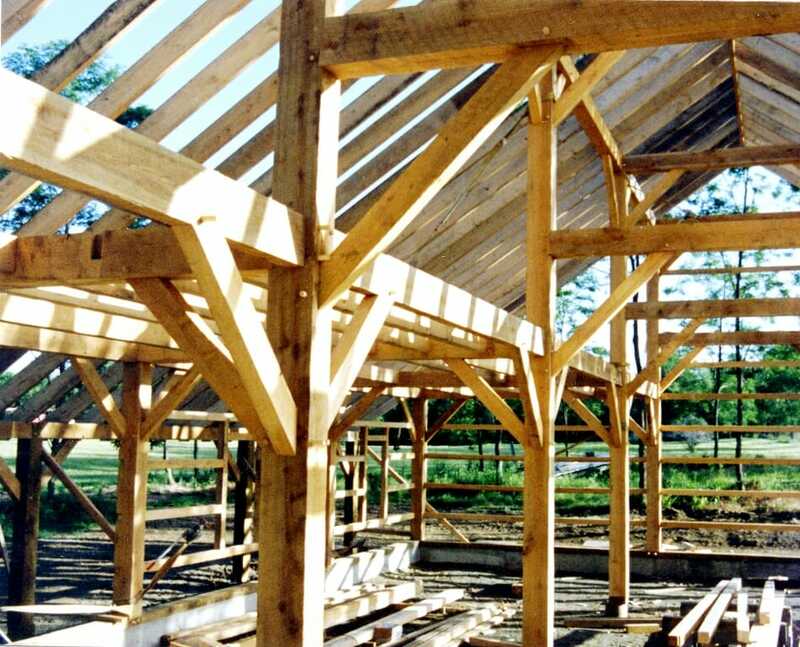 If you like this post & beam barn, or have any post & beam questions, we invite you to get in contact or ask an expert!